Thank you for stopping by, here are my current photography workshops. If you want to be the first one to find out about a new workshop or tour, please sign up to my news letter. “Awesome workshop Edin. 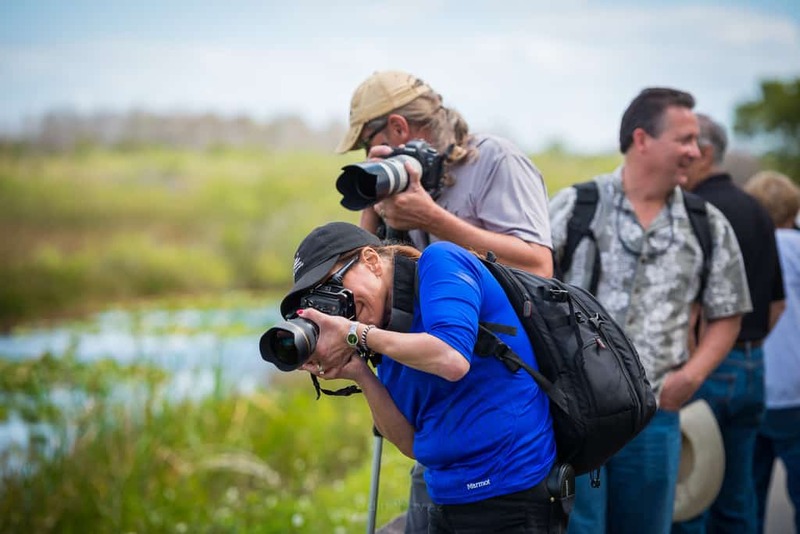 Your simple to understand explanation of camera settings, composition, and the Florida Everglades were very enjoyable. You made the group feel relaxed and made the day fly by, just running to all your favorite spots to take photographs. You even have the owls trained to get there picture taken when we got to them. Great day, great pictures and at the end of the day made some friends. Thanks, Edin, see you soon. Keep up the good work, you rock.” Michael E.
“I have done a few of these workshops (sunrise and sunset) and let me tell you the way Edin teachers is worth the money by itself let alone going over the technical stuff. He is very easy going and is always checking in to make sure everyone is on the same page as possible no matter what your skill level is. He is a true open book, to share his love for photography and helping everyone to find their way to express themselves in these workshops. Bring your camera, a great attitude and have fun, a workshop by Edin is worth your time!” Danny D.
I’d love to hear from you, please leave me a comment below. Amei suas fotografias. As cores são lindas, as paisagens parecem um sonho bom. Eu sei que não conseguirei esses resultados em minhas fotos porque sou amadora, mas eu sinto grande prazer em ver imagens tão lindas…me sinto bem. Obrigada por compartilhar seu lindo trabalho e parabéns por ensinar a outras pessoas sua arte. Seja abençoado por sua dedicação e bondade.